Kiefer Landscaping was founded in 1984 by Mark A. Kiefer, a recent graduate of the Duke School of Forestry and Environmental Studies. Since his first field botany class in the 9th grade to his botany classes as an undergraduate student at Moravian College with Dr. John Bevington, Mark realized he had a special connection to plants. Rather than pursuing a career in forestry, Mark chose the more creatively rewarding path of landscaping. Since its inception, Kiefer Landscaping has methodically grown to become one of the area’s most capable landscaping companies. Mark achieved his NC Registered Landscape Contractor’s license in January of 1988. 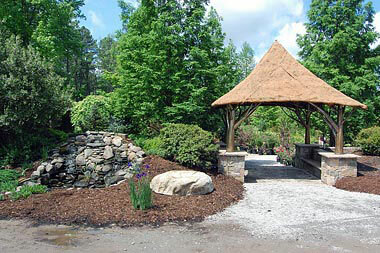 In late 1988, Kiefer Landscaping moved to its current location on 12 acres in southern Durham. In 1995, Kiefer Nursery was opened for retail trade. And, in 2001, Kiefer Garden Center was established, specializing in water garden supplies. 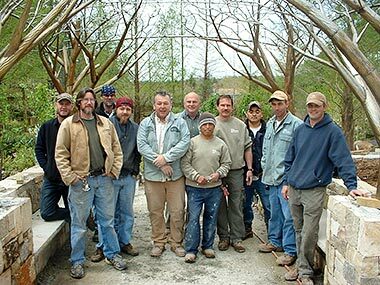 Over the years, Kiefer Landscaping has been the proud employer of many bright and talented men and women. 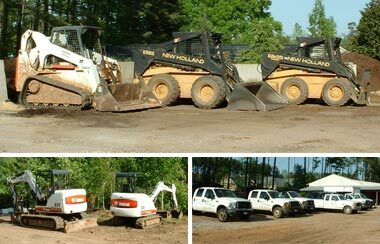 Each and every employee has made a significant contribution in the development of Kiefer Landscaping. Today, Kiefer Landscaping employs several college graduates from NC State and other fine institutions. Each brings with them special talents and skills, yet they all have one thing in common. In accordance with the philosophy of their founder, each staff member at Kiefer Landscaping is committed to providing their customers with a quality product and courteous service.